Gospel star/pastor Deitrick Haddon has been in the news lately for his new album, R.E.D. (Restoring Everything Damaged), and reality show, Preachers of L.A., which can be seen on Oxygen. 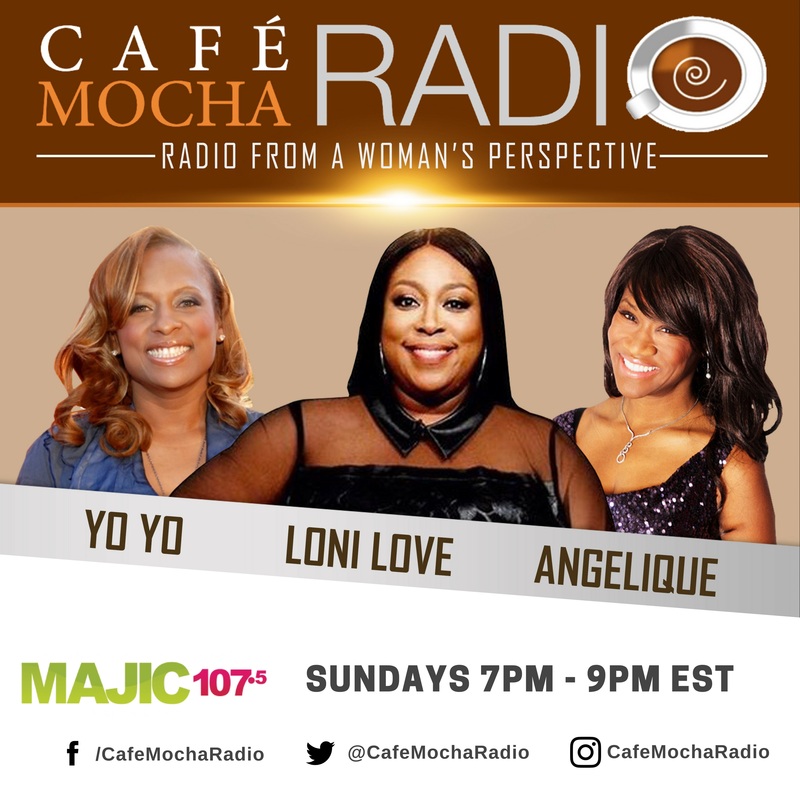 Deitrick called into Cafe Mocha this weekend and spoke about the controversy surrounding Preachers of L.A. He also discussed the bidding war amongst networks that wanted the show.